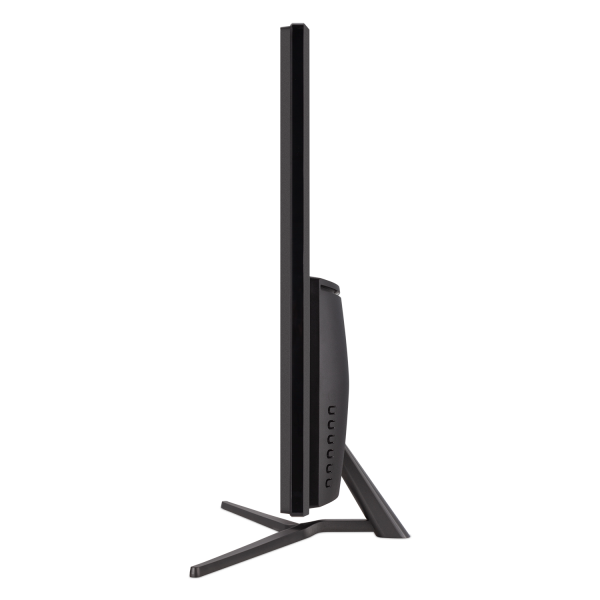 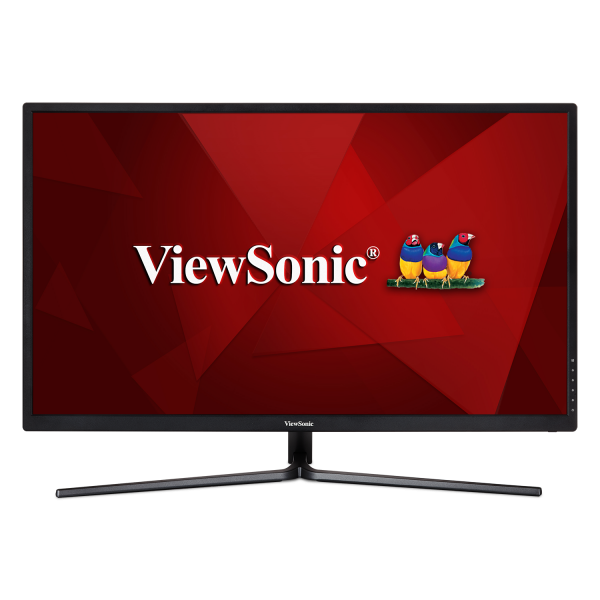 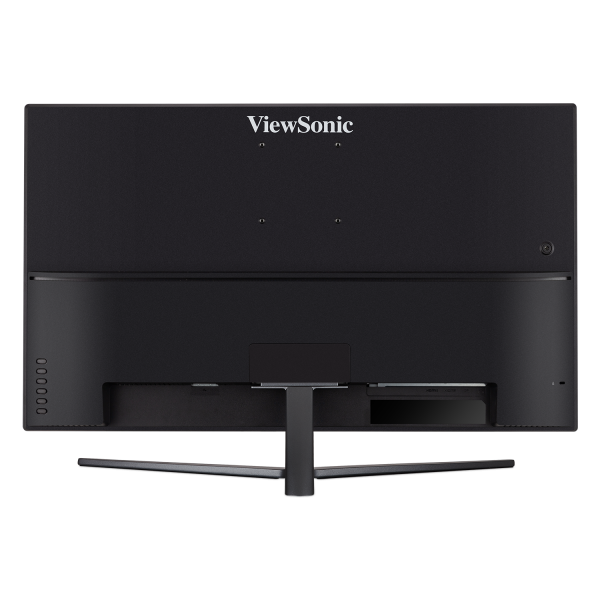 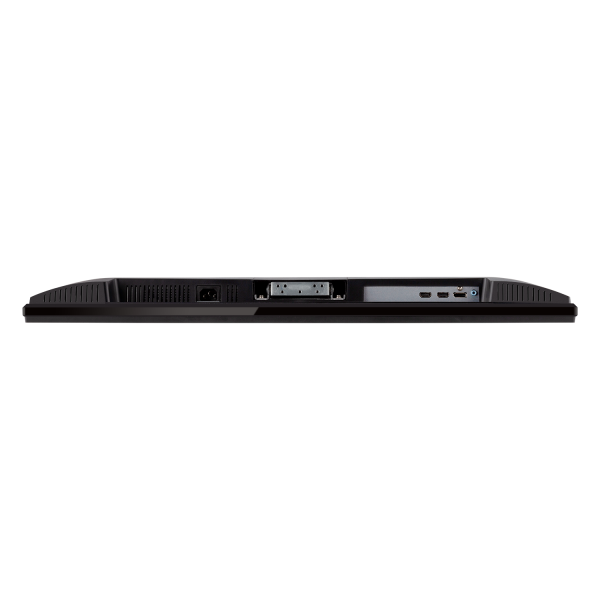 Whether for office use or for enjoying entertainment at home, the ViewSonic® VX3211-4K-mhd delivers amazing Ultra HD resolution for an incredible multimedia viewing experience. 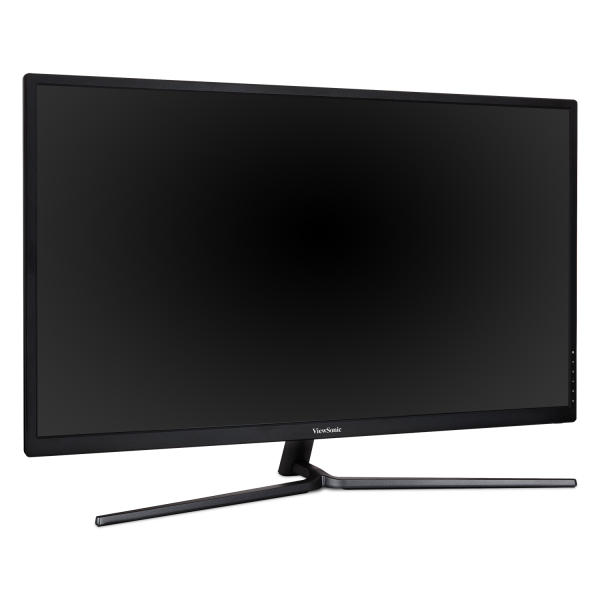 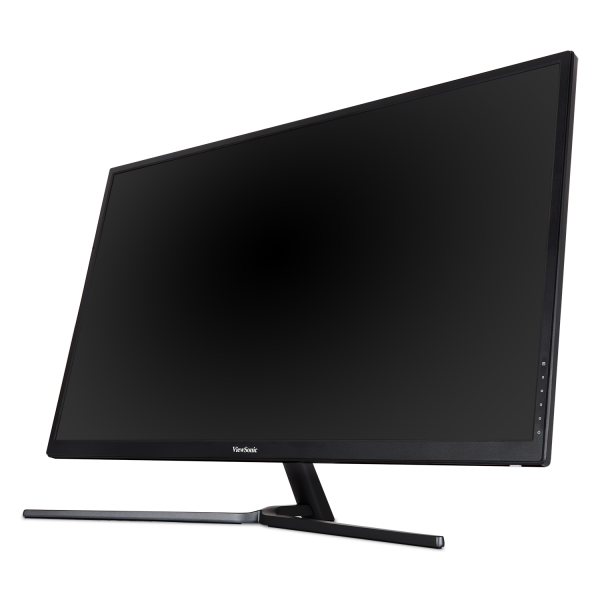 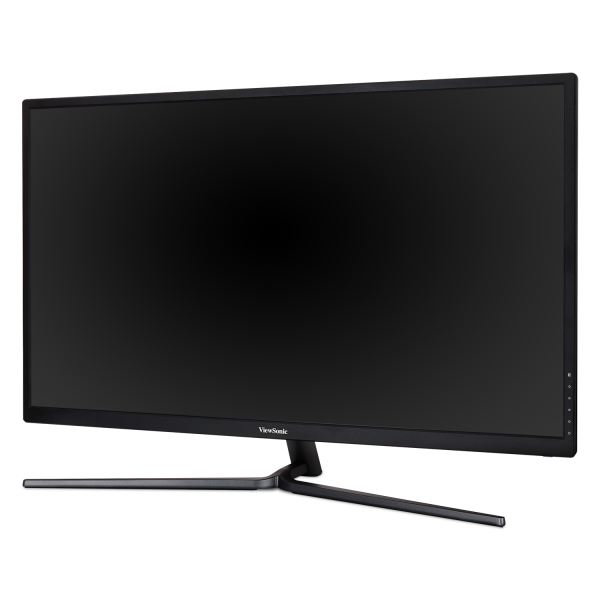 With 4-times more pixels than Full HD, this 32” monitor delivers more content for maximized detail and efficiency. 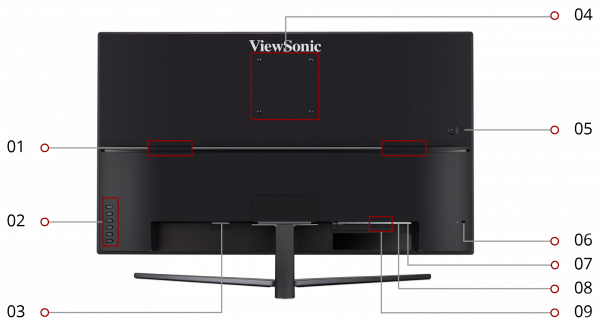 86% NTSC color coverage, a MEGA dynamic contrast ratio of 80M:1, and HDR10 content support all combine to deliver vivid color and contrast for incredible screen performance. 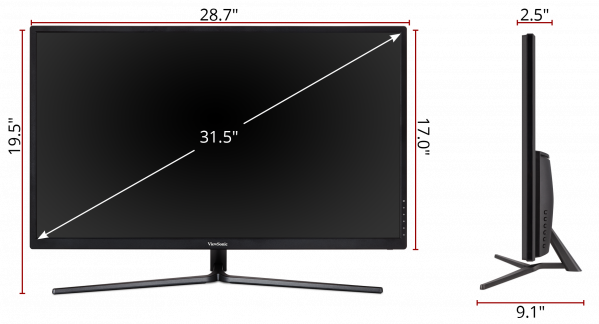 For a fluid gaming experience, AMD FreeSync technology virtually eliminates screen tearing and stuttering. 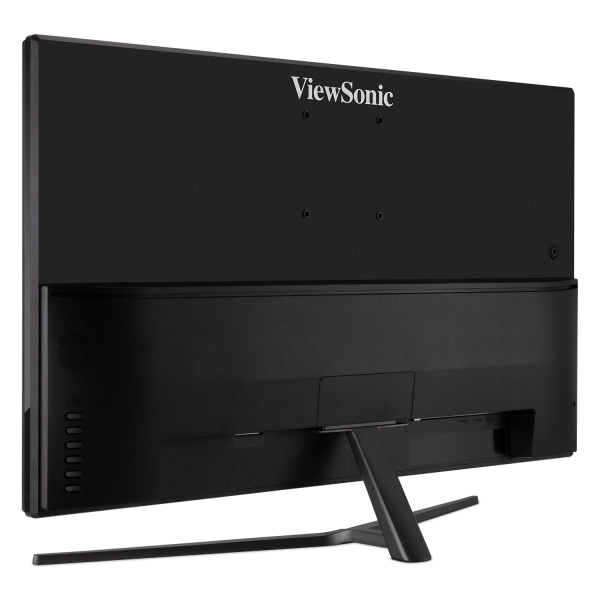 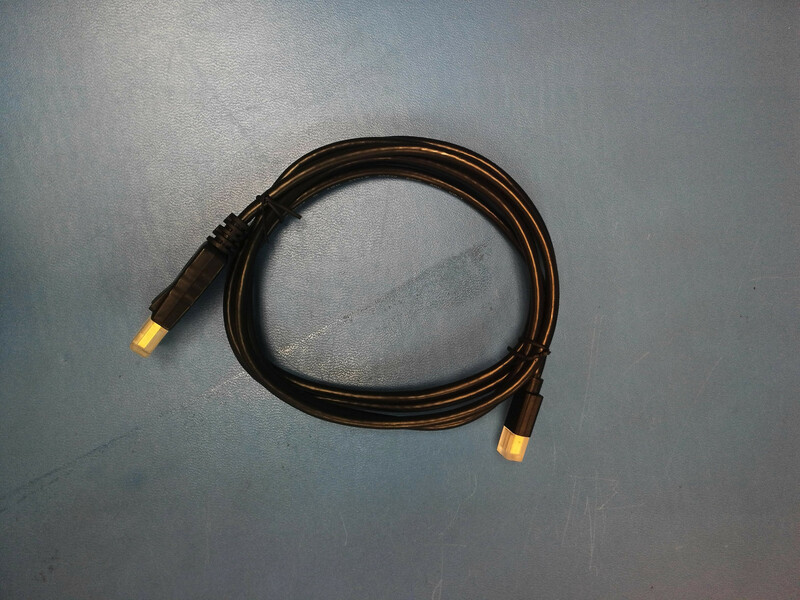 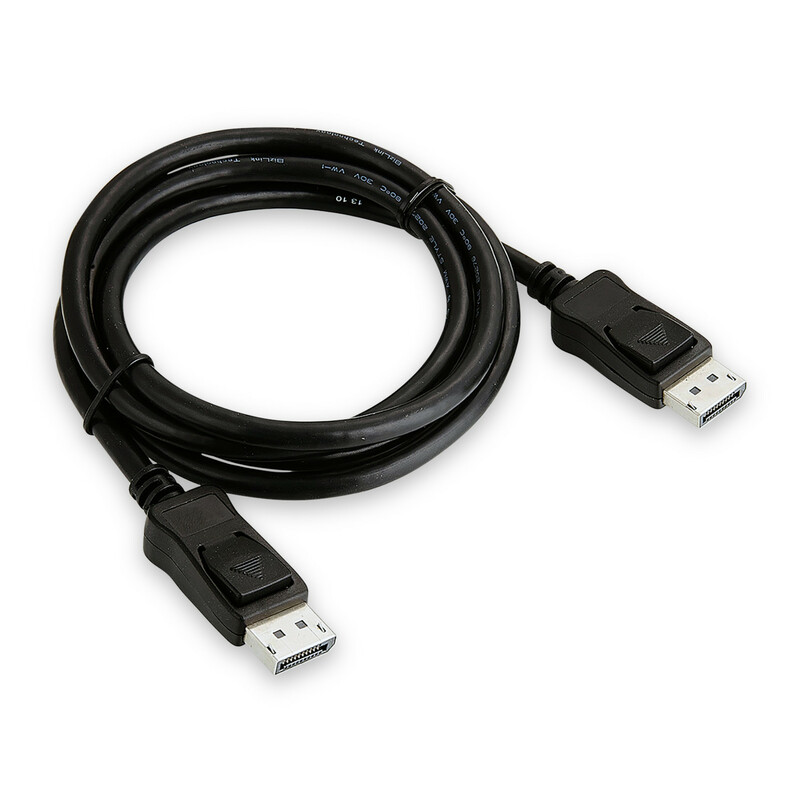 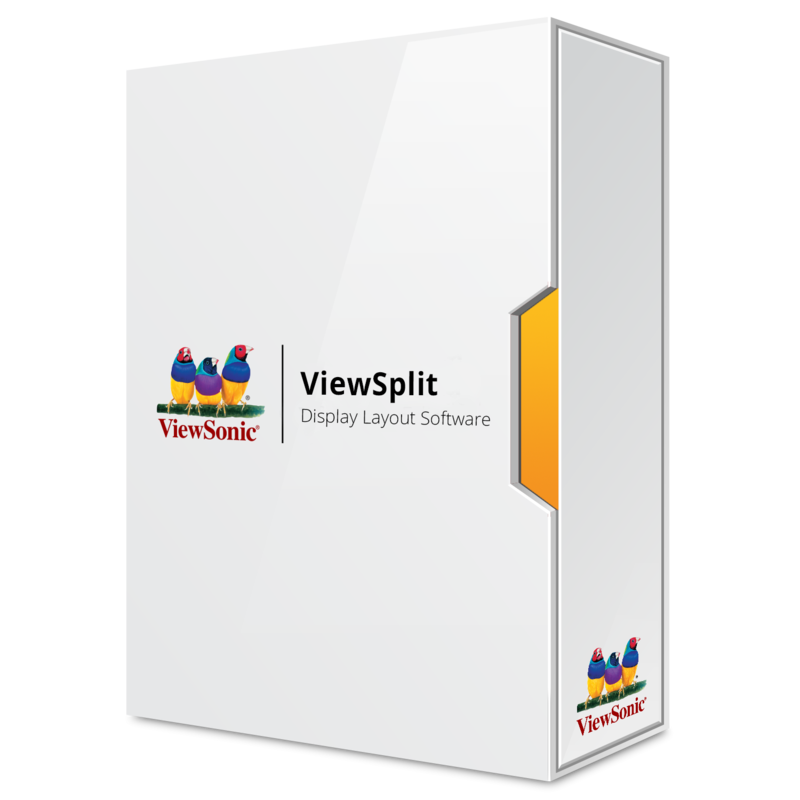 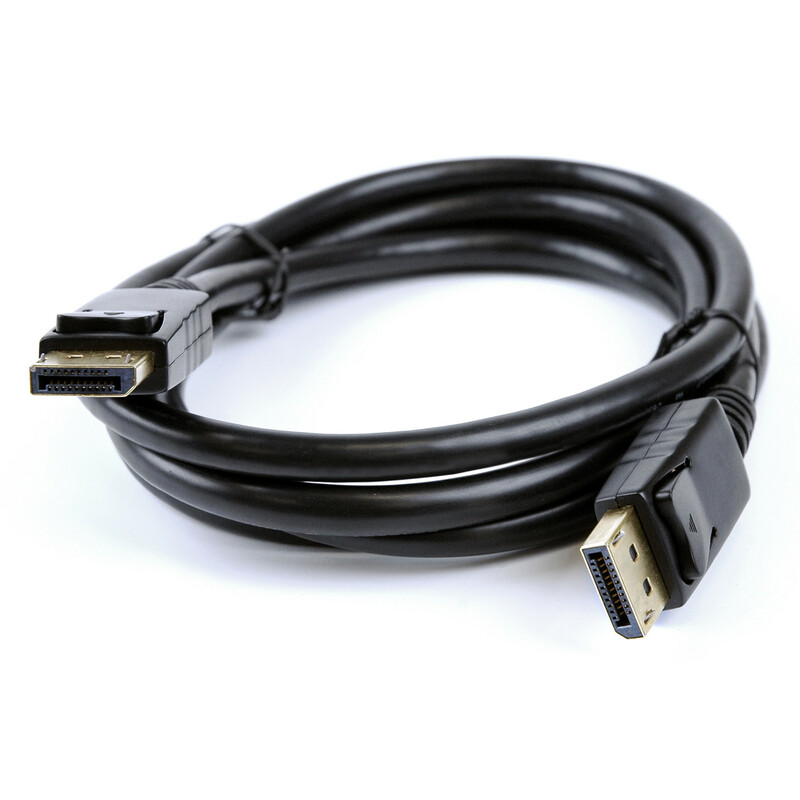 Built in Picture-in-Picture (PIP) mode lets you lets you see more and do more for work or play, while built-in HDMI and DisplayPort inputs offer flexibility for your connection needs.